CONDITION REPORT: The overall condition is excellent. Pushers have been changed during service for flat ones and original pushers (damaged/broken) included separately. 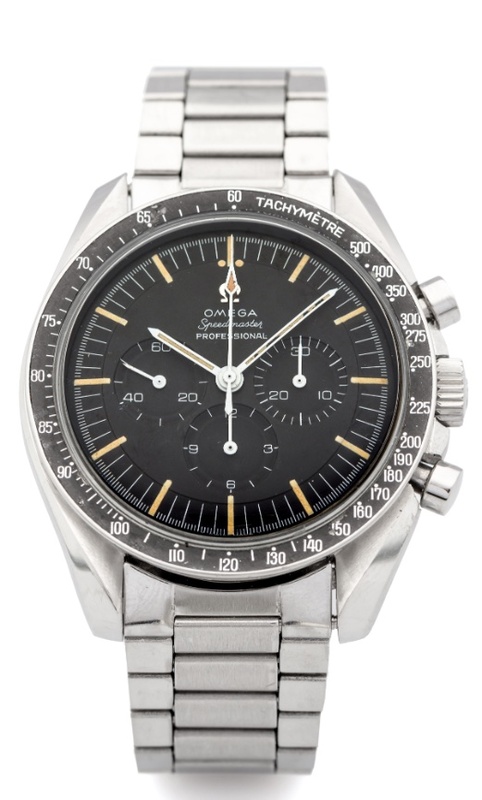 Notes: According to the Omega Museum the present watch was manufactured in 1966 and delivered to Spain.